Despite recent negative noises from the authorities, bitcoin in Vietnam is still making gains in both in daily use and public awareness – partly thanks to the efforts of an international group to promote the digital currency. Vietnam will even host its first bitcoin conference on 23rd May, deliberately scheduled immediately after a ‘traditional’ bankers’ conference in Hanoi that closes on the 22nd. 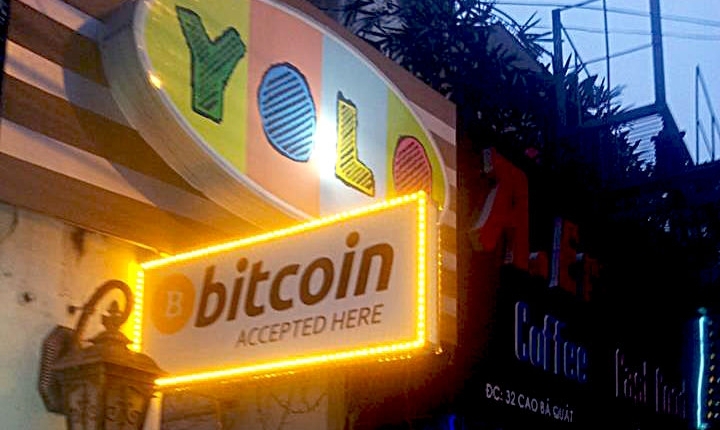 While there are probably still less than a dozen businesses accepting bitcoin in Vietnam, one of them is Hanoi’s popular Yolo Cafe, which serves as the city’s ‘Bitcoin Central’. It was only recently that Vietnam appeared to be sliding in the opposite direction, with a state bank edict that the country’s financial institutions could not participate in the digital currency economy. However, as bitcoin users in other countries around the region have found, the situation is not always as simple as it appears on the surface. A multinational project involving participants from Vietnam, Germany and Israel is setting up Vietnam’s first live and registered bitcoin and litecoin exchange and payment processor, called Bitcoin Vietnam, to accept local currency. Working as a ‘bitcoin broker’ it is cooperating with an Israeli startup called Bits of Gold. Bitcoin Vietnam will be 100% Vietnamese-owned to avoid extra red tape. Bitcoin Vietnam will also form a technology partnership with another Israeli counterpart, Bit2C, which has operated a successful live exchange for over a year. “Tel Aviv is, from my point of view, the No. 1 place in the world regarding bitcoin – a high density of people with the right entrepreneurial spirit and engineering skills,” said Frankfurt-based Dominik Weil, a coordinator with the project. Despite being German, Weil considers Vietnam a kind of second home, thanks to his Vietnam-born wife, who is actively involved in the startup’s operations. He already has several years’ experience in Vietnam and, as well as having a strong appreciation for the local culture, is also impressed by what he sees happening economically. This presents wonderful opportunities for bitcoin businesses. That’s unlike Western countries, he said, where the focus is often more on defending past prosperity as the economic base declines. To educate customers and hopefully other stakeholders including regulators, Bitcoin Vietnam will maintain a blog in which it will translate popular bitcoin news from around the world into Vietnamese. Vietnam also has the world’s 13th-largest population and is one of the top 10 destinations for remittances – a market that is still expected to expand by a further 20% this year, thanks to large numbers of family members living abroad, and that could benefit from the low fees associated with bitcoin. The new Bitcoin Vietnam entity will follow strict KYC (know your customer) and AML (anti-money laundering) rules, said Weil, but will be largely self-regulated, thanks to the authorities’ reluctance to enter the space. The Vietnamese Ministry of Public Security even recently invited the Vietnamese Bitcoin Foundation’s current chairman to visit and explain bitcoin in the hope of developing a better approach, hinting the government’s attitude is certainly not set in concrete. The team currently consists of five people, including three Vietnamese located in Vietnam, US and Singapore, and two Germans in Frankfurt (including Weil himself). Digital currency mining remains a popular activity in Vietnam, Weil said, although locals had switched mostly to altcoins, thanks to lack of access to the modern ASIC rigs now required to mine bitcoin. 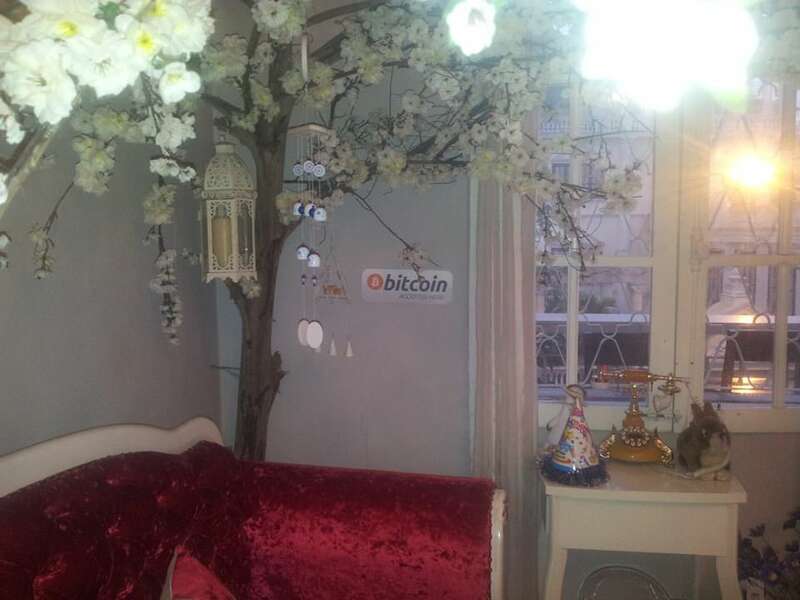 As well as the Yolo Cafe, some other Vietnamese businesses and organisations also accept digital currencies, such as parenting forum lamchame.com and The Go Vap orphanage, a charity that focuses on litecoin for its donations. “We don’t know how it will play out in the end, but so far the signs make us kind of optimistic that bitcoin may become a big thing in Vietnam too,” he concluded.